Ahmed is the oldest of five sons. His family are refugees from the Russian - Chechen war and now reside in the outskirts of Oslo. Ahmed's father is the undisputed head of the household and dreams about returning home. Soon to be 13, Ahmed is beginning to question his role as the son with most responsibility and is beginning to figure out his own dreams about the future. 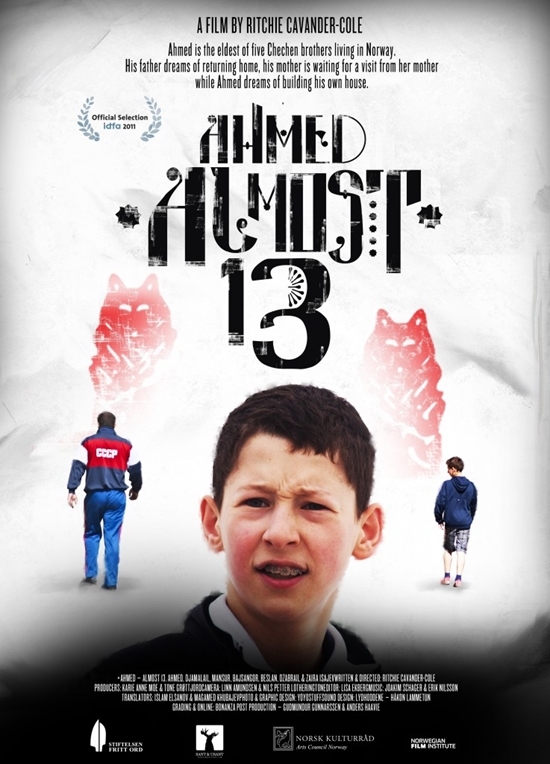 Ahmed's story is a unique glimpse inside the four walls of a Chechen family living in Norway.